We understand that your property is a big investment and we want our customers to know that we are there for them to help them accomplish the dreams that they have for their property. From walkways to patios to driveways, retaining walls, segmental pavers have a multitude of commercial and residential uses. We take snow removal seriously. 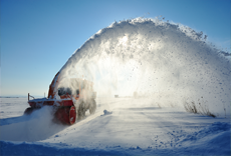 Loaders w/pushers, Backhoes w/pushers, Skidsteers w/pushers, and late model Plow trucks are partial list of what makes our snow removal system work. Watering your lawn is the key to preserving it's lushness and beauty. 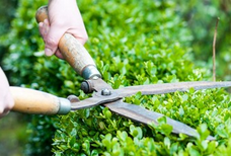 Whether you are looking for a brand new irrigation system to maintain your lawn or the replacement of a sprinkler, Bush Landscaping can help. 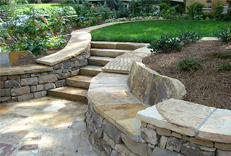 High quality landscape design increases both the value and beauty of your home. 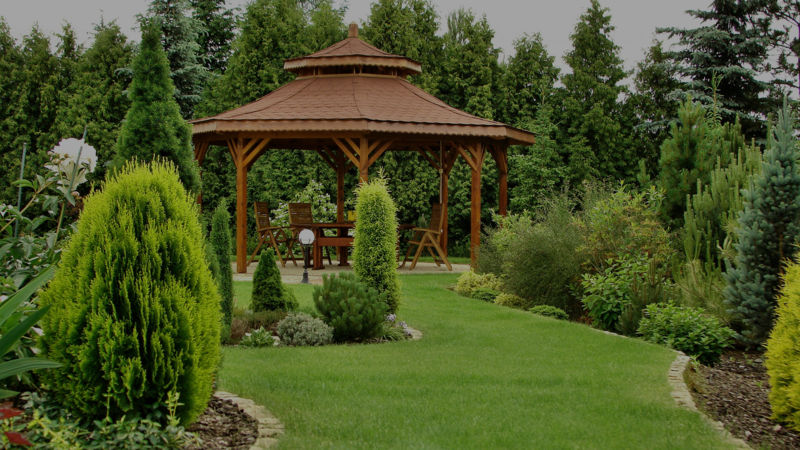 Trust the experts at Bush Landscaping to design a landscape that increases the value of your property and complements its surroundings. Bush Landscaping designs effective, functional landscapes and irrigation systems. By creating a balance between architecture and landscape, our designs merge your home with its natural surroundings. The result is an extension of indoor living outside. 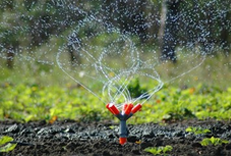 Our irrigation systems provide efficient, easy maintenance for your lawn and garden. We incorporate lighting for increased security and dramatic effect, adding to the beauty of your property at night. Call us today for a free, no-obligation consultation. Serving: Cranford, Westfield, Clark, Scotch Plains, Mountainside, Watchung, Warren and Summit NJ as well as the surrounding areas. Copyright 2016 Bush Landscaping LLC. All rights reserved.